Our GALLEY Tote is a simple, practical and affordable solution to plastic and paper grocery bags. It is made of 100% natural lightweight cotton single fill and features a convenient tab handle for storing at home or hanging at the grocery checkout counter. Our Galley Tote proudly displays our original ship's wheel logo. DELIVERY INFORMATION: The Port Canvas Company maintains a healthy stock. It will ship within 24 hours. OPTIONS: Adding any custom options will require us to create the bag. It will ship within two weeks. 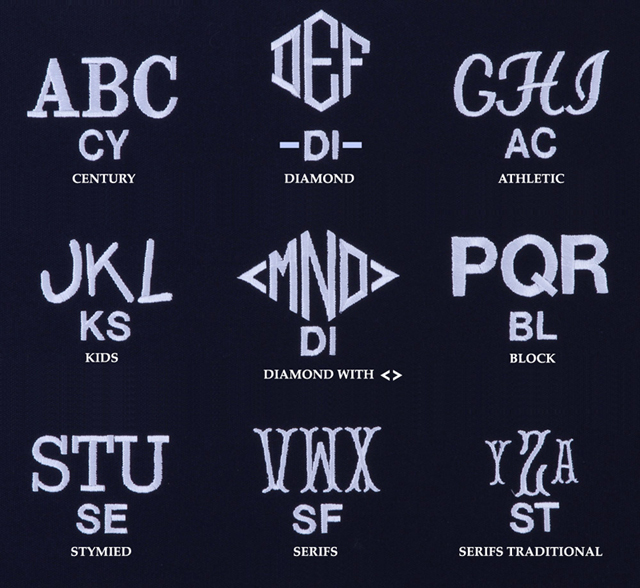 MONOGRAMMING: This product is available for monogramming.